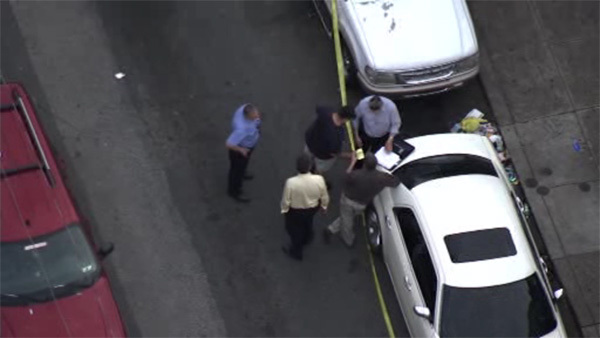 HUNTING PARK (WPVI) -- A man is hospitalized in critical condition after a shooting in Philadelphia's Hunting Park neighborhood. It happened before 5:30 p.m. Thursday on the 4000 block of North 7th Street. The unidentified man is believed to be in his 30s. He was shot once in his left side and taken to Temple University Hospital.